← Welcome, Earthborn Brother is now 99% Funded! Welcome, Earthborn Brother Campaign a Massive Success! The Welcome, Earthborn Brother Indiegogo campaign officially ended on Monday, May 4, 2015. In just one month we raised over $1,000, finishing the campaign with over 134% of the funding goal. A huge THANK YOU to all of you who contributed. 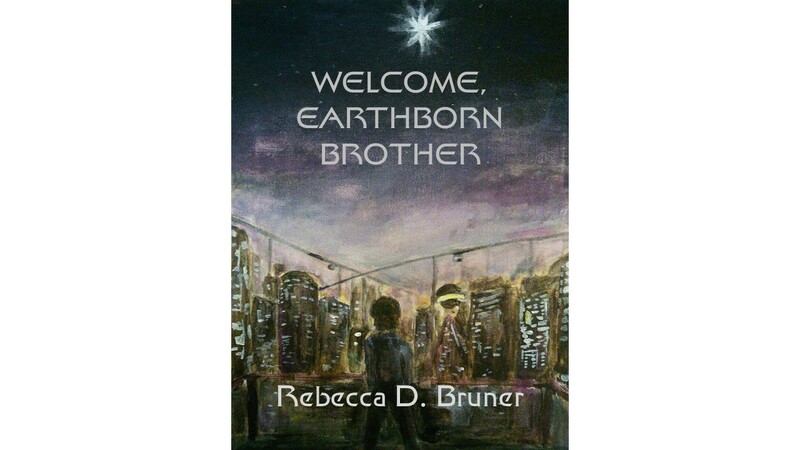 I’m hoping to have your copies of the Limited First Edition of Welcome, Earthborn Brother out before the end of June. I can’t tell you how excited I will be to see this book in print at last! This entry was posted in crowd funding, Indiegogo, Science fiction, Welcome Earthborn Brother, Writing. Bookmark the permalink. 1 Response to Welcome, Earthborn Brother Campaign a Massive Success! Rejoicing with you! Know that you feel the same – to God be the glory!